A GMO or genetically modified organism is a organic cell that is altered in a lab to create new characteristics that aren't normally. Benefits of GMO's create longer shelf time for food, provides more nutrients, and helps create a surplus of food to feed the world. Risks of GMO's are they create liver problems, allergic reactions, and death among animals that consume these plants that have been modified. 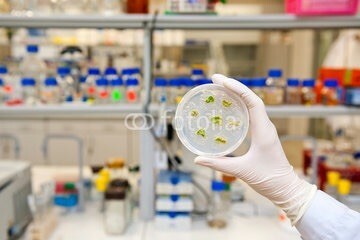 Should GMO be on the label of food? 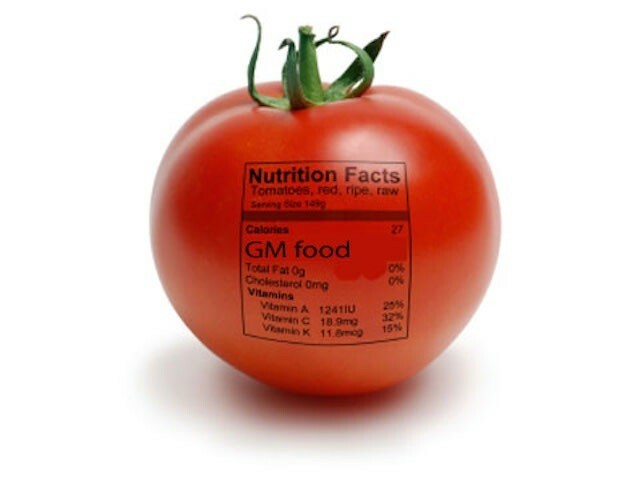 I think there should be labels on food that was genetically modified because the consumer has the right to know what they are putting into their body. "Faqs About Gmos." Consumer Reports 80.3 (2015): 12. MasterFILE Premier. Web. 11 Mar. 2015. SMITH, MELISSA DIANE. "Gmo Reality Check." Better Nutrition 74.8 (2012): 36. MainFile. Web. 11 Mar. 2015.